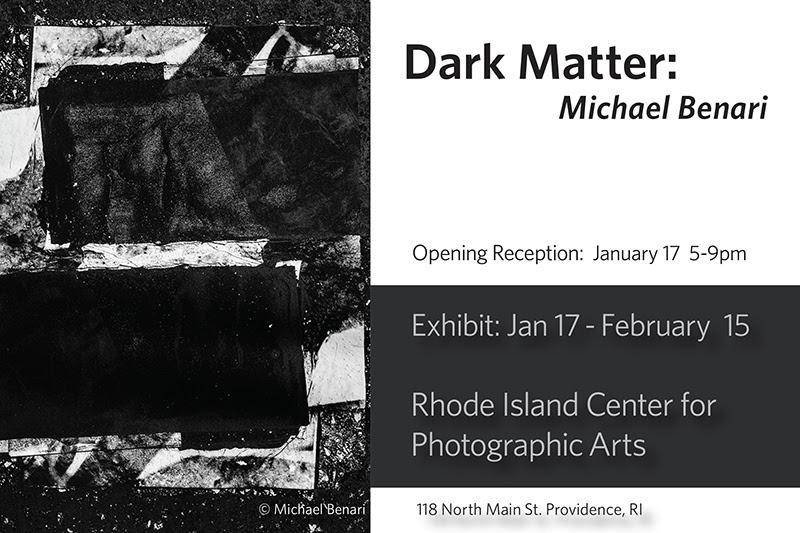 Our friend Michael Benari will be starting the new year in Rhode Island with his latest solo show – Dark Matter. This latest body of work by Michael Benari resulted from his interest in found objects in street photography and graffiti. Benari’s strong interest in abstract painting and work-on-paper led him to experiment with ways he could use photography differently. Always inspired by the urban landscape, Michael has developed a new process to interpret and express his emotional response to it. Born in Tel Aviv, Israel Michael moved to New York at a young age. His early professional life was in medicine, but having a life-long love for art and photography, he felt inspired to commit fully to photography in 2007. Opening reception will occur at the Rhode Island Center for Photographic Arts in Providence on January 17th, from 5pm to 9pm. The exhibit will be available for viewing from January 17th to February 15th. The Naked Print and juror, print maker Stephan Fisher, are responsible in part for the exhibit coming to pass.